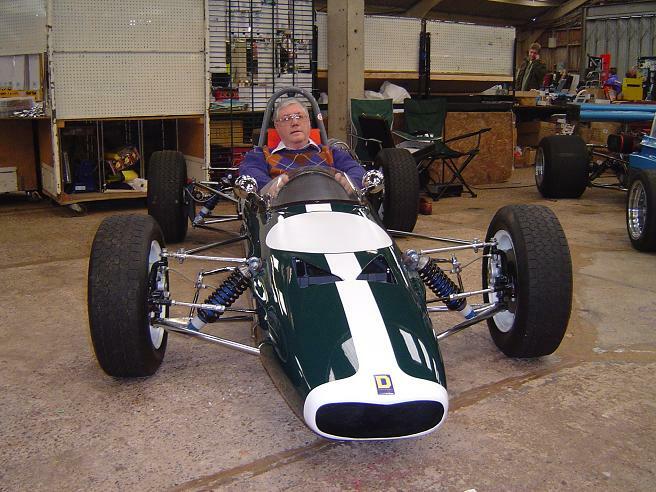 Bill Longely then (circa 1968) in the LD4 Prototype and now (2007) in chassis number 011 owned by Andy Clark and Phil Hart. Notice the lack of air vents on the original LD4. 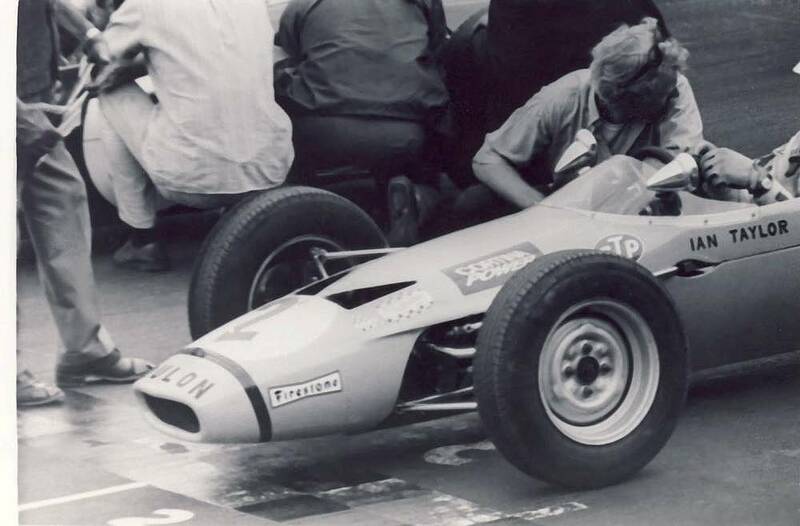 Engineers Andrew Duncan and Bill Longley (DUncan + LONgley = DULON) set out to build a Formula 1 based Formula Ford when all other manufacturers converted existing Formula 3 cars to Formula Fords during the period. 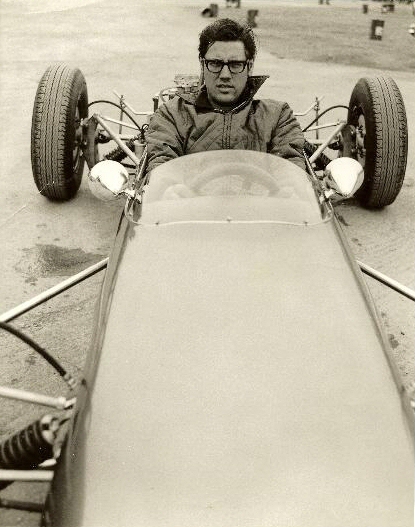 Dulon began testing in 1967 by building its LD3 from the ex- Tim Parnell's Lotus 24. 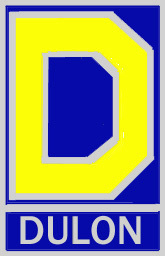 From this, they were able to come up with their own design, the LD4, of which only one was made. Subsequent production cars sold in 1968 were all designated LD4B and LD4C. 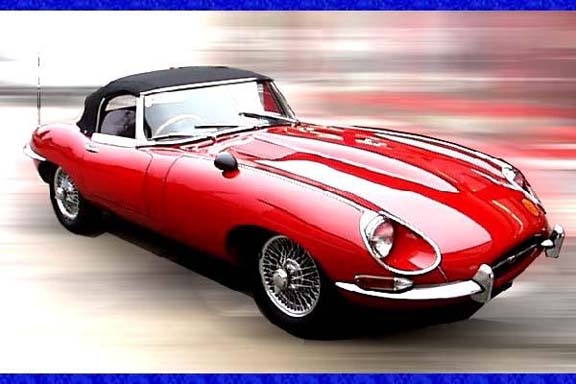 Maxperenco (MAXimum PERformance ENgineering COmpany) was started in 1968 and built and sold all the Dulons. Notable drivers of the day included Ian Taylor who won the inaugural Formula Ford Festival in 1972 with a LD9 and Eddie Cheever and Dereck Lawrence who won the 1973 Formula Ford Festival with a MP15. In 1975, Bill Longley had already sold his interest in the firm, and Maxperenco produced its MP 17 which was improved upon in later years and designated as the MP 19 and MP 21. Andy Duncan maintained Maxperenco as an engineering and fabrication shop until he retired recently in 2005 and Bill longely went on to design and build race cars called the Viking and currently is the founder and Managing Director of Tasuma, a areospace consulting and engineering firm based in the UK.